FlexiSPY is a powerful spy software available for the Apple iPad. When it comes to learning the complete truth about your kids or employees, this software will log it all with its stealth monitoring. It records activity such as the URLs of websites, incoming and outgoing emails, contacts and so much more. What does FlexiSPY give you? FlexiSPY gives you unrestricted and easy-to-view access of any monitored iPad. You’ll have downloadable logs and a Control Panel to view the easy to navigate information. After following the simple installation steps, your monitored iPad will be sending data as soon as it starts. Customer and technical support is also available. If you have questions or comments someone is standing by to help. You’ll also get the latest updates at no additional cost. E-Mails – Logs all incoming and outgoing emails, in their entirety. Websites – Logs all URLs or website addresses any user visits. Calendar Event – Logs events by date, time and location. Key Logging – Logs any input via the virtual keyboard. GPS Location – Uploads the location data approximately every thirty minutes, with a link to a map. Photo and Video – Uploads all multimedia files. 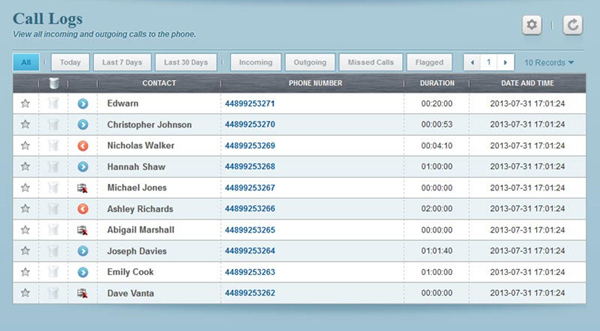 Contacts – Logs existing contacts and any new ones added. You won’t often interact with the interface on the monitored device either. Usually the only time you need to access the spying application on the monitored device is during the initial installation. After that, you’ll only need to access it when or if you need to make changes that can’t be altered remotely. Otherwise you’ll barely interact with the monitored iPad. What is FlexiSPY used for? Monitoring your family is intended to keep your loved ones safe. FlexiSPY keeps the kids in check. It ensures they are listening to you. It also ensures they are safely browsing the Internet. You know you told them time and time again not to visit certain sites, but maybe you still need to keep tabs on them. FlexiSPY affords you the opportunity to ensure their safety. Monitoring employees are also a concern for any business owner. If employees abuse the clock, their inefficiency and abuse of company time could cost you money. No employer needs that. FlexiSPY affords you the opportunity to remedy these types of situations. It’ll log text messages and data usage, among other things. Simply, you’ll have the truth of the matter in the Control Panel. It’ll tell you everything you need to know to keep your employees use of company technology in check. The Control Panel is located where you created the FlexiSPY Account. All the information you’ll need is your user ID and password. After logging in, the FlexiSPY Control Panel will be available for your use. It is here you’ll have an intuitive interface displaying all of the monitored and logged data in an easily viewable format. Within the Control Panel, you’ll also have access to preference settings. For one, you’ll be able to set how and when the data uploads, from the monitored device. For example, setting the option to Wi-Fi, will save data usage if the iPad is alternatively using a mobile network. This is especially handy if you don’t want to exceed the mobile network data usage limits. 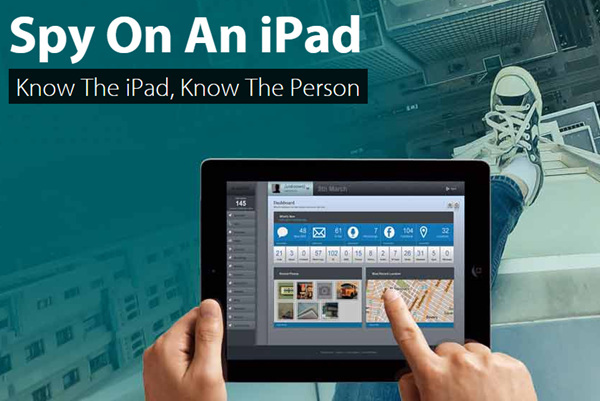 When you’re looking for the truth behind your iPad, FlexiSPY is just the right monitoring software.